Wine and Wedges Women’s Day! 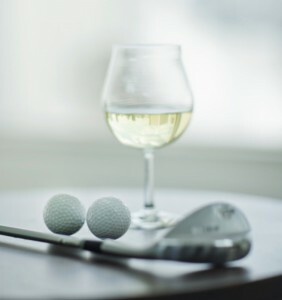 Every Wednesday, Enjoy 2 mini bottles of wine and your choice of a Pitching Wedge or a Sand Wedge for $20. $30 all you can golf! Includes a cart. 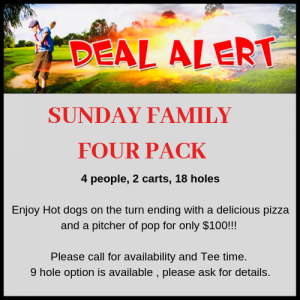 From Dusk till Dawn, all you can golf for $13!